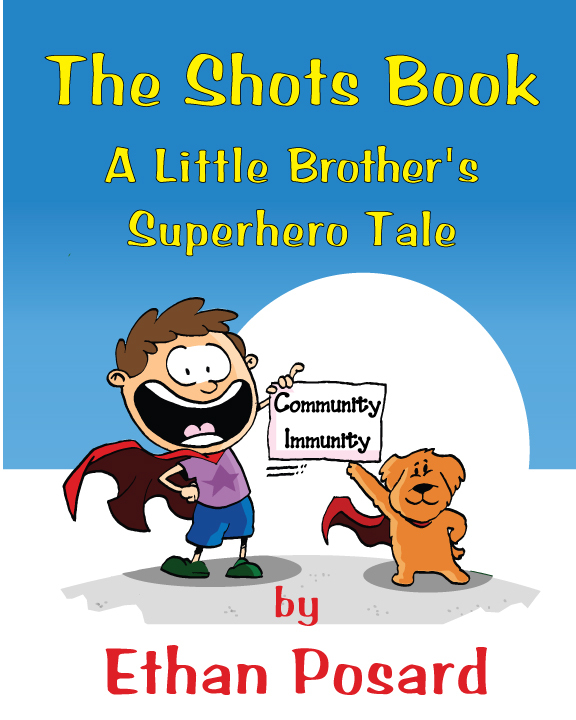 My name is Ethan, I am 14 years old, and the author of The Shots Book; A Little Brother’s Superhero Tale. My big sister is the student filmmaker who wrote the documentary,Invisible Threat; a peer-to-peer film that explores the science of vaccines and outbreaks. While she was making the film I was due to get a shot for school and she wanted to document my experience. 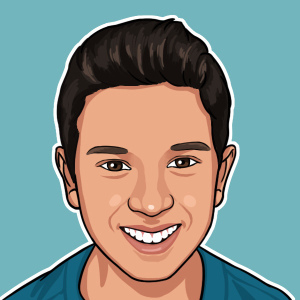 Yes, I was the Guinea Pig in the documentary. Actually, once I learned about herd immunity, I wanted to get my shot and do my part to protect my community including my soon to be baby cousins who were about to born. 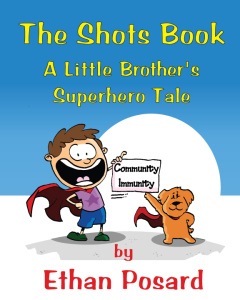 That’s why I was so surprised that herd immunity wasn’t in my science textbook and this inspired me to write my own book for children getting shots.